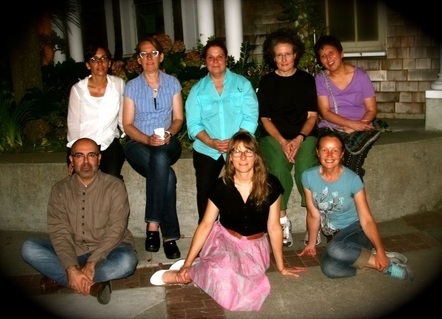 Mission Dharma volunteers graciously support the Sangha in many ways including setting up on Tuesday nights, recording the Dharma talks, organizing events, maintaining the website, serving as greeters, repairing meditation cushions, cleaning up after meetings, and many other acts of generosity. We are grateful to all of our volunteers for their loving service to the community. If you would like to serve the Mission Dharma Sangha by volunteering, please send a short e-mail that states that you are interested in in volunteering and the volunteer coordinator will contact you soon. Thanks for your interest in supporting our community!